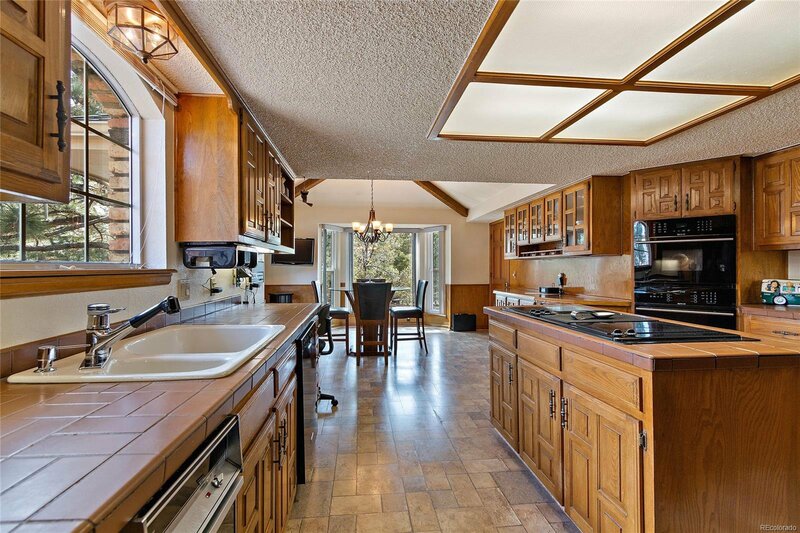 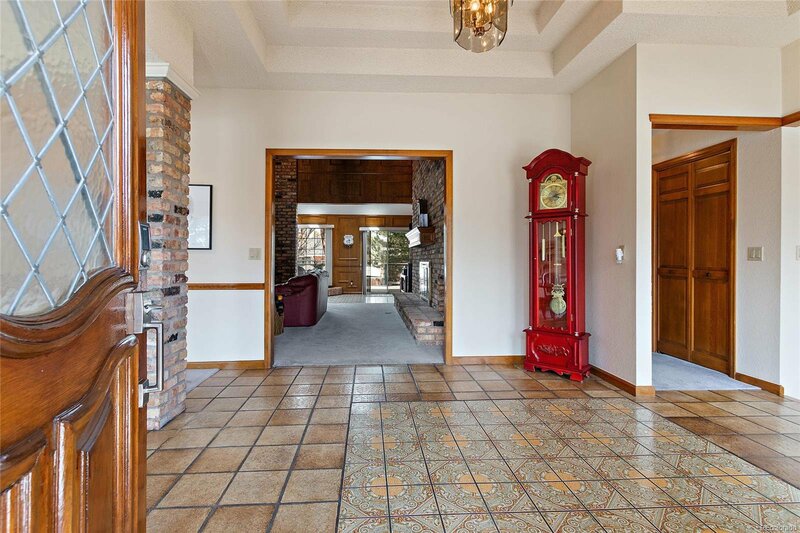 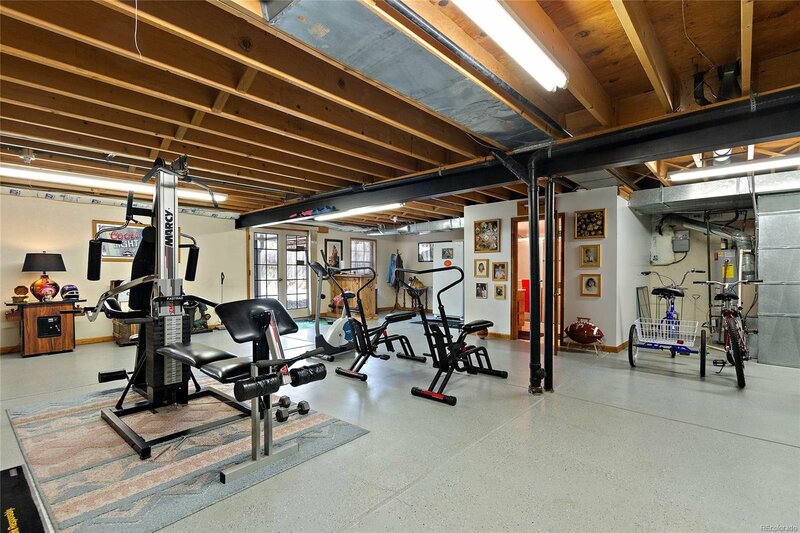 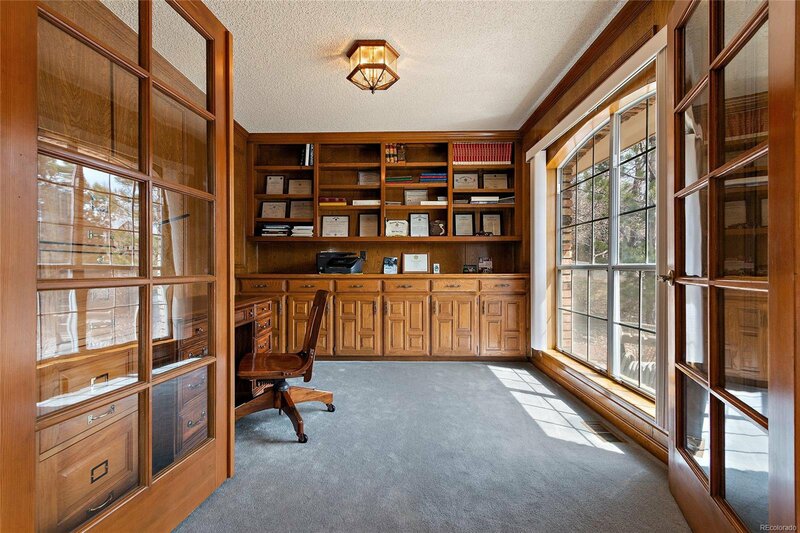 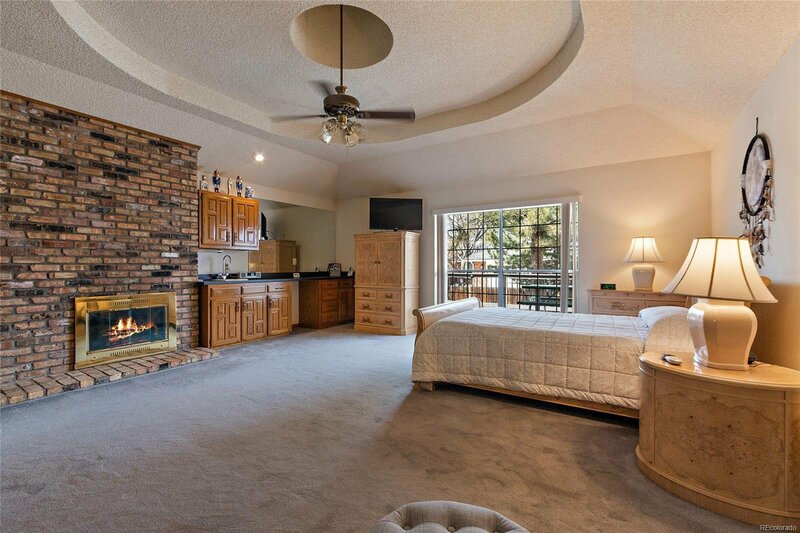 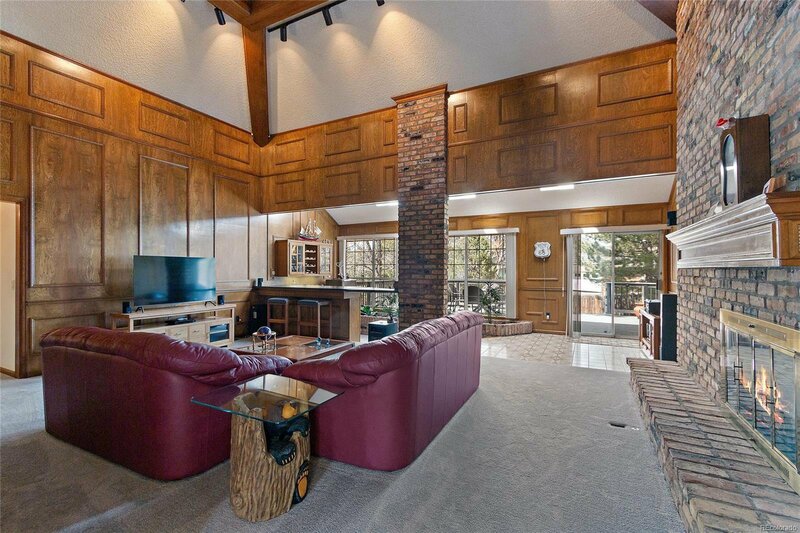 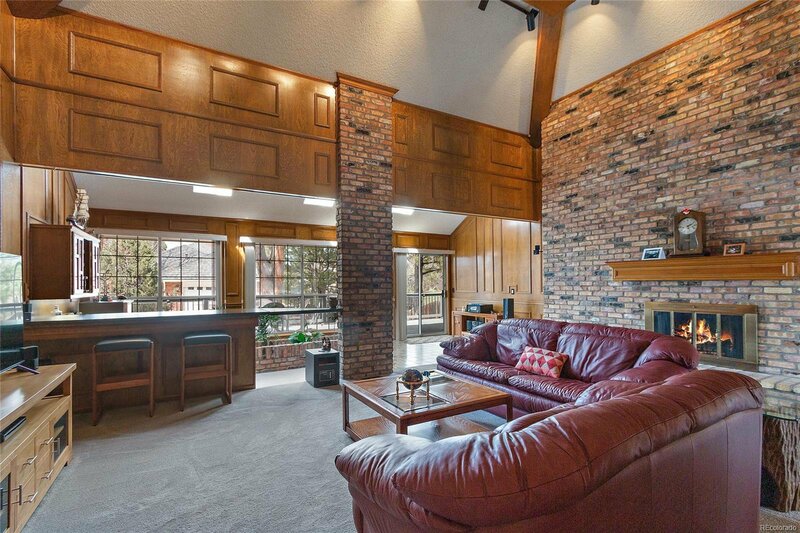 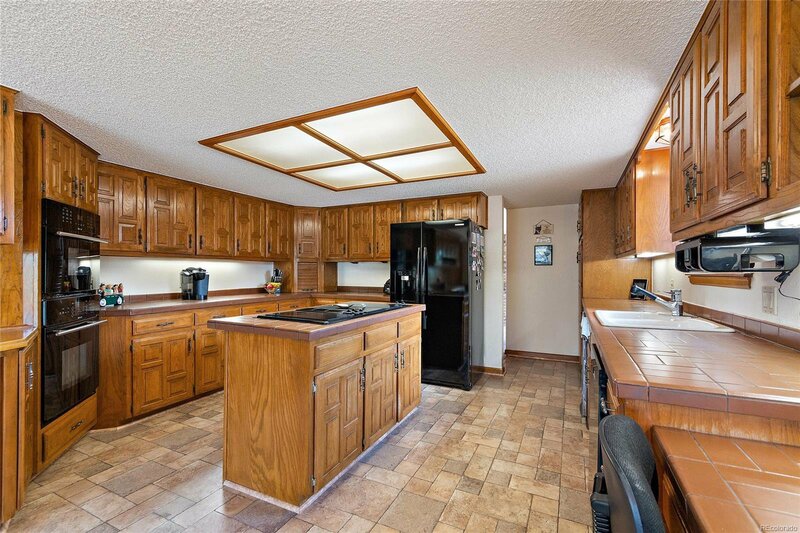 Meticulously maintained all brick walkout ranch located in the heart of DTC on .42 acres. 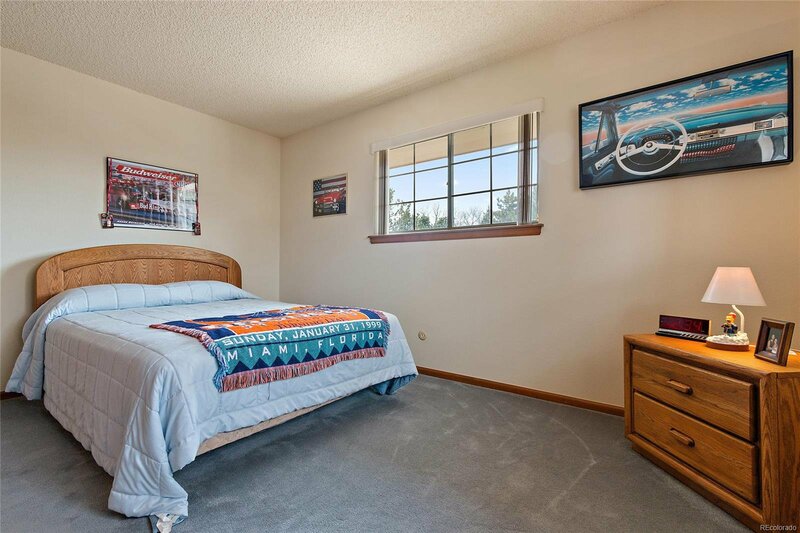 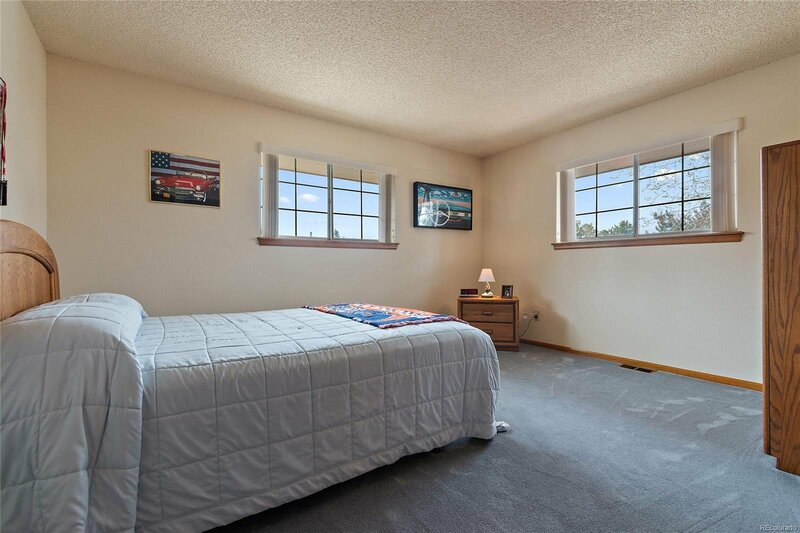 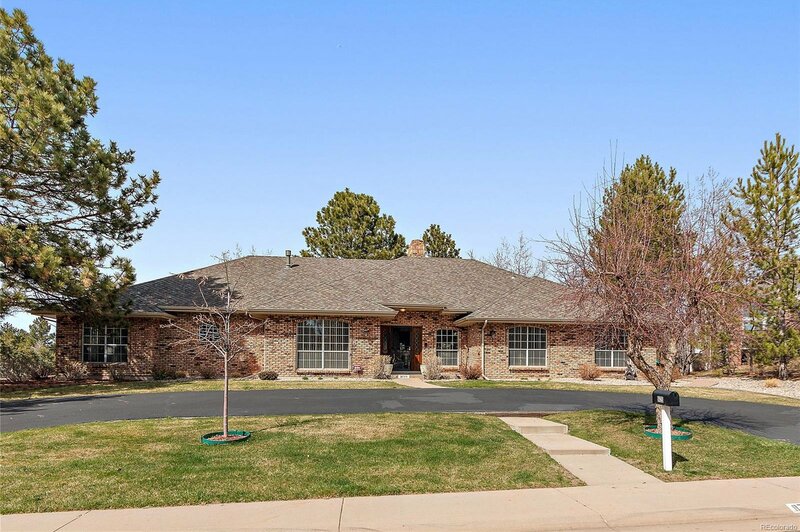 This 6200 sq ft home offers 4 bedrooms, 3 baths, study, kitchen w/ breakfast nook, dining room, living room and a large family room w/vaulted ceilings on the main level. 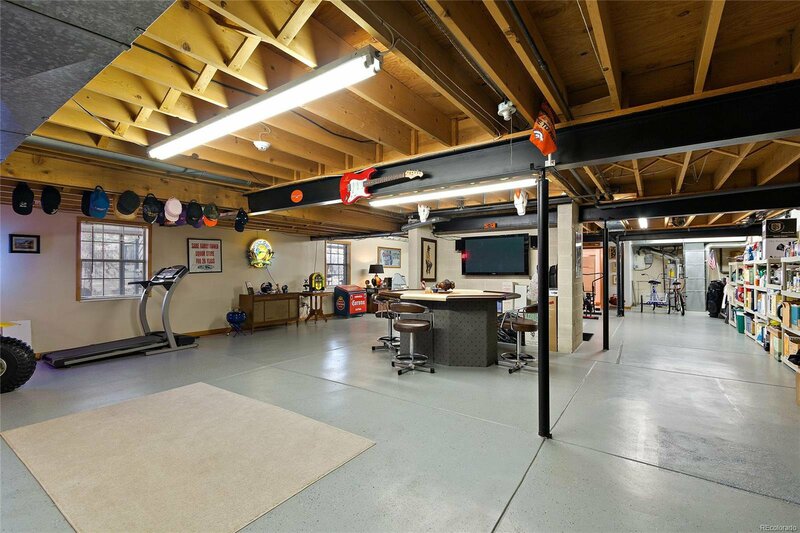 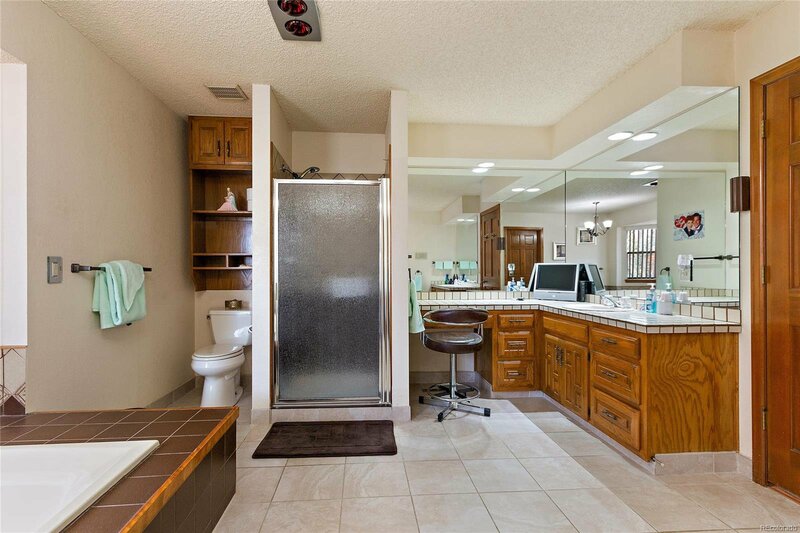 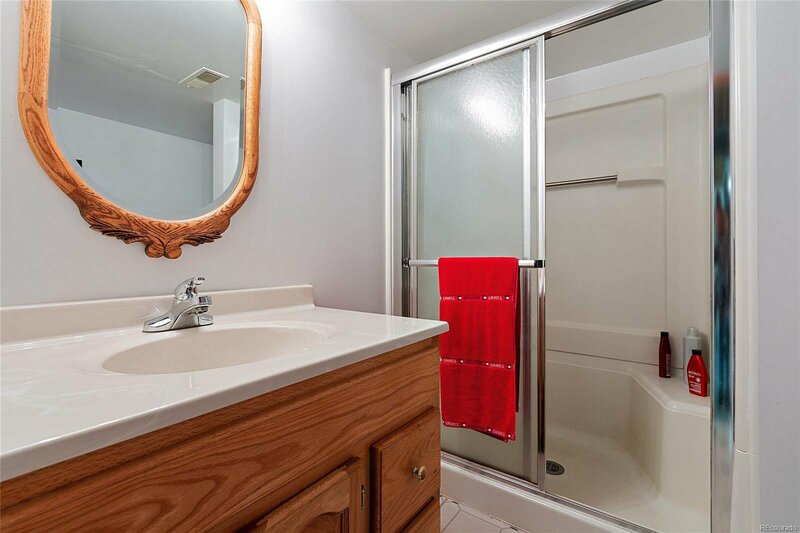 The full basement has a 4th bath and an unfinished area waiting for your personal touch, although you can enjoy the current unique “man cave” presentation. 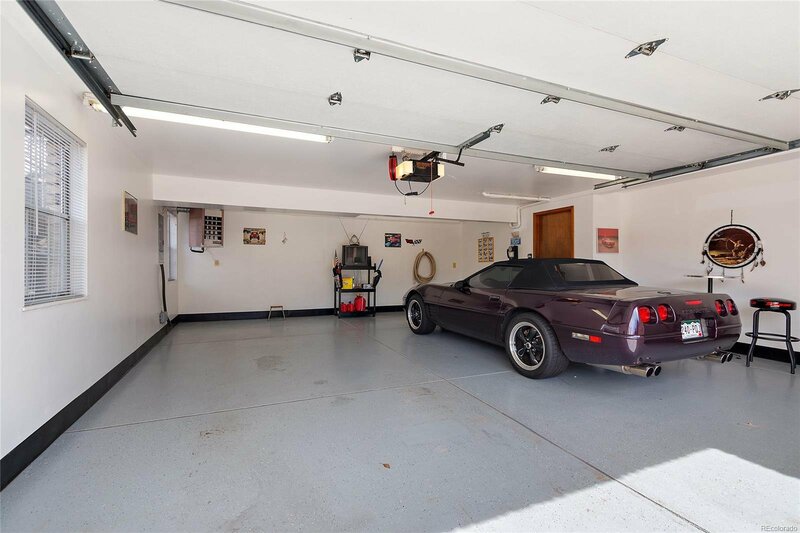 Parking includes an oversized 2 car garage w/ epoxy floors and an additional fenced area for another 4 cars. 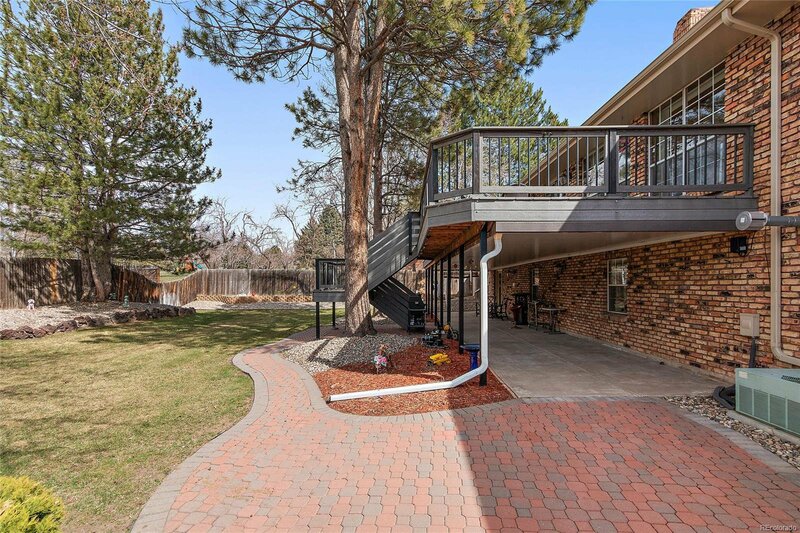 The outdoor space is complemented by a 50’x12’ trex deck, a 50’x10’ covered patio, and a spacious professionally landscaped yard. 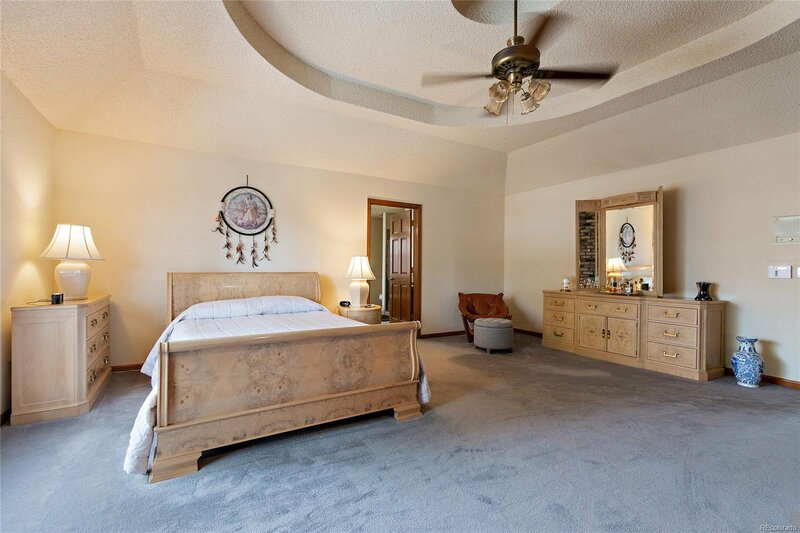 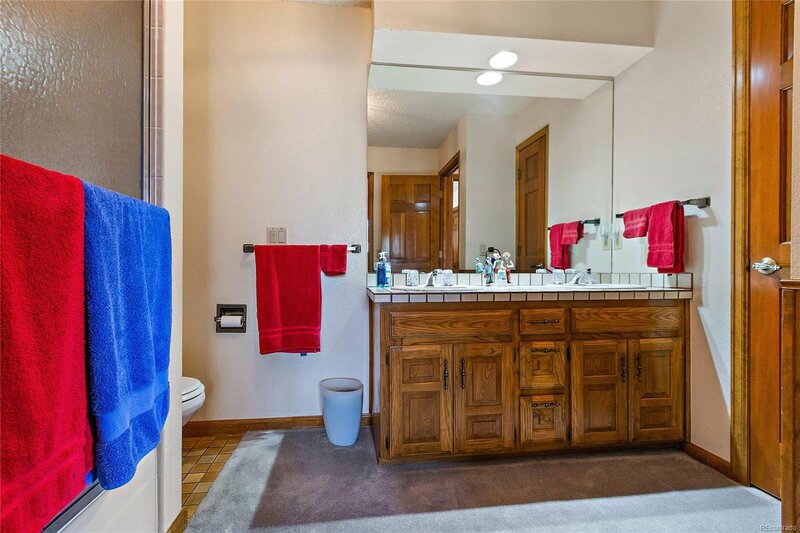 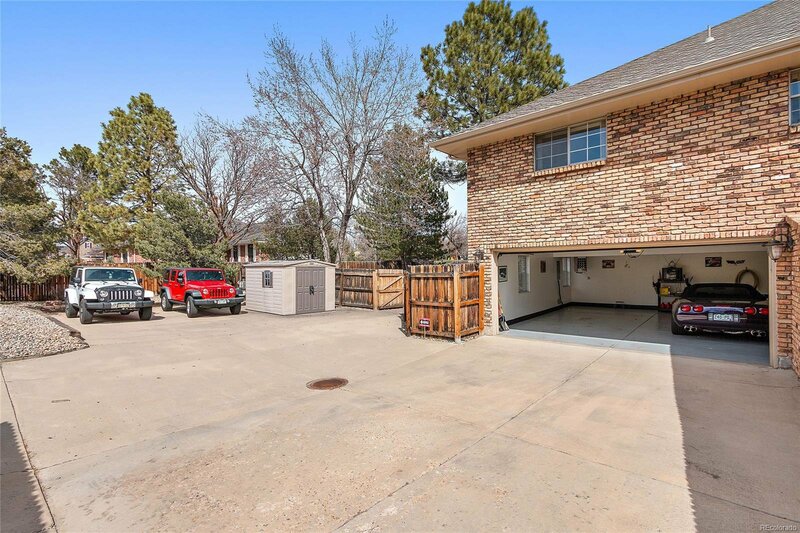 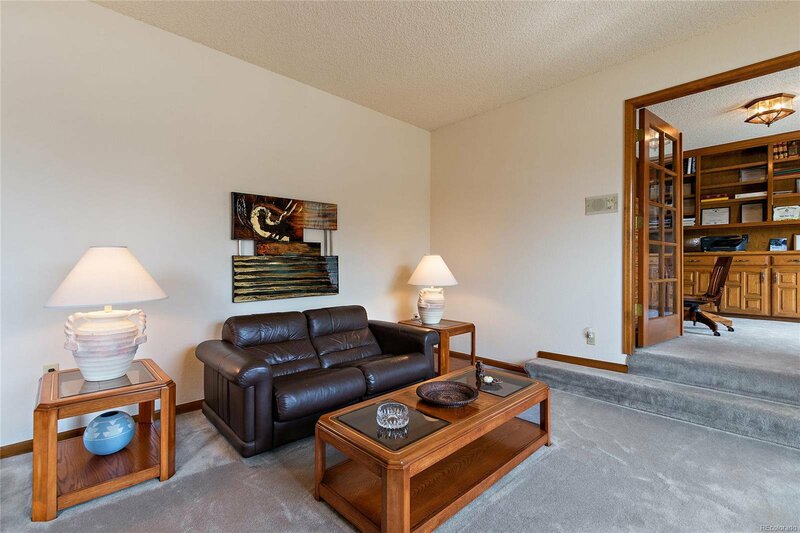 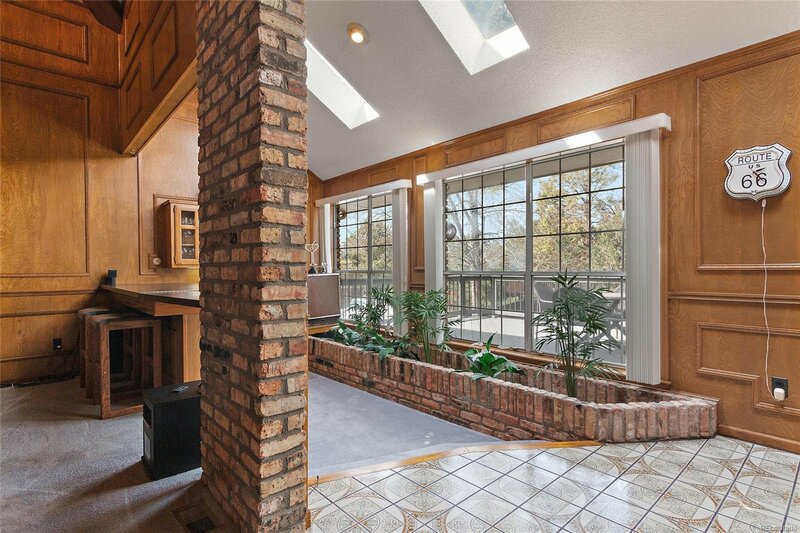 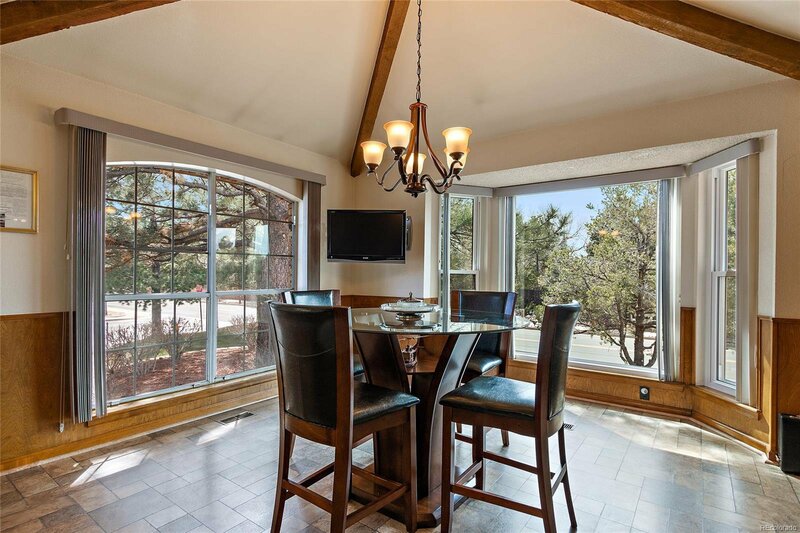 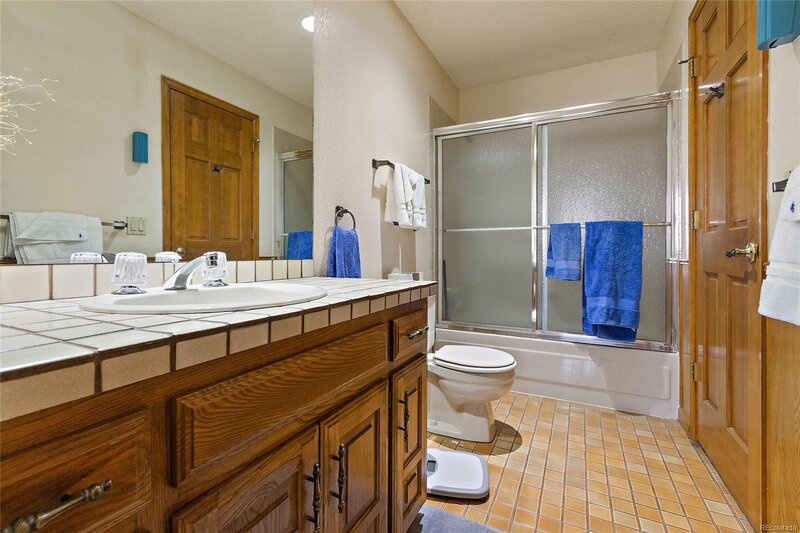 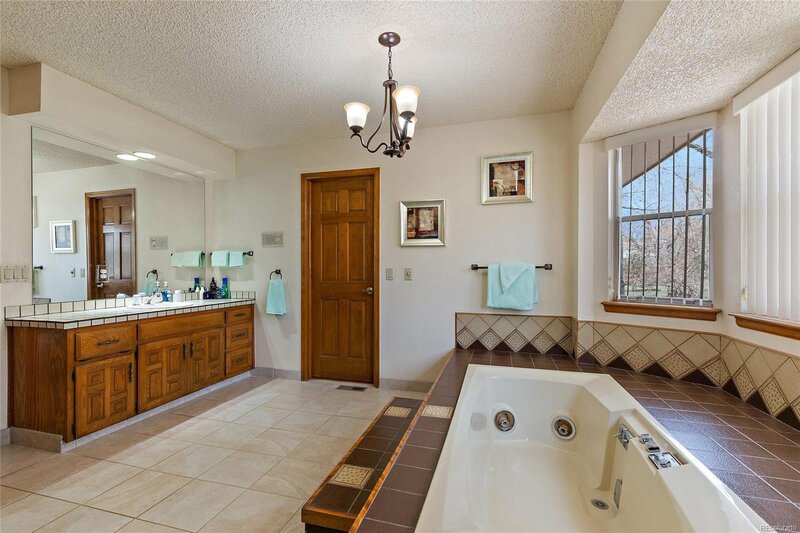 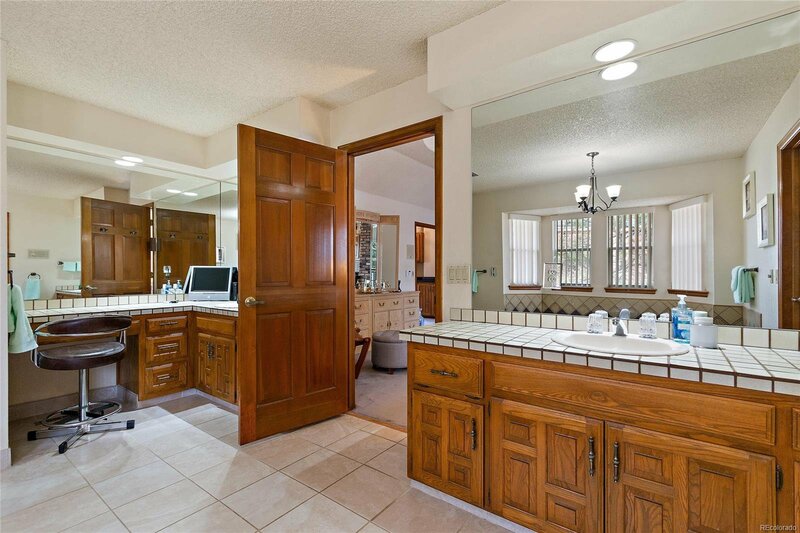 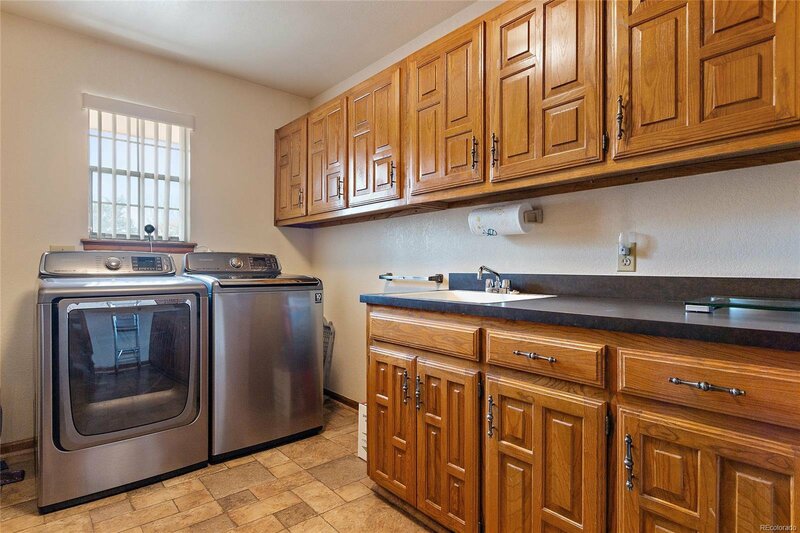 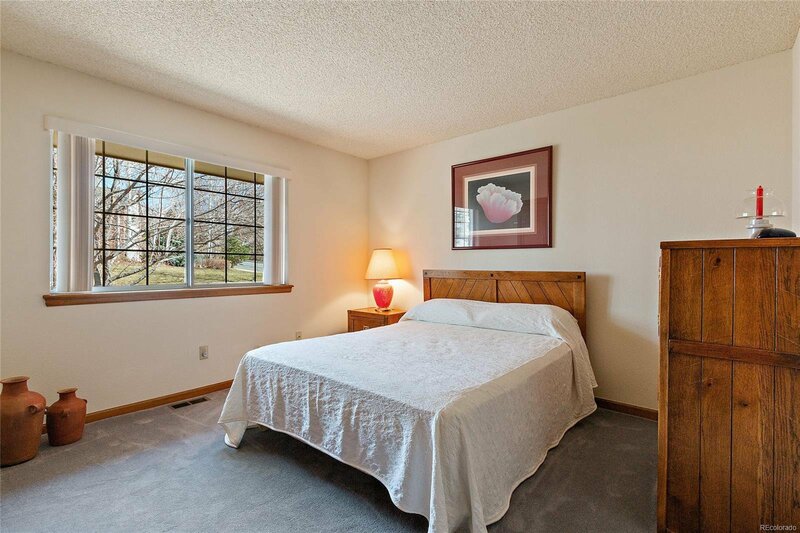 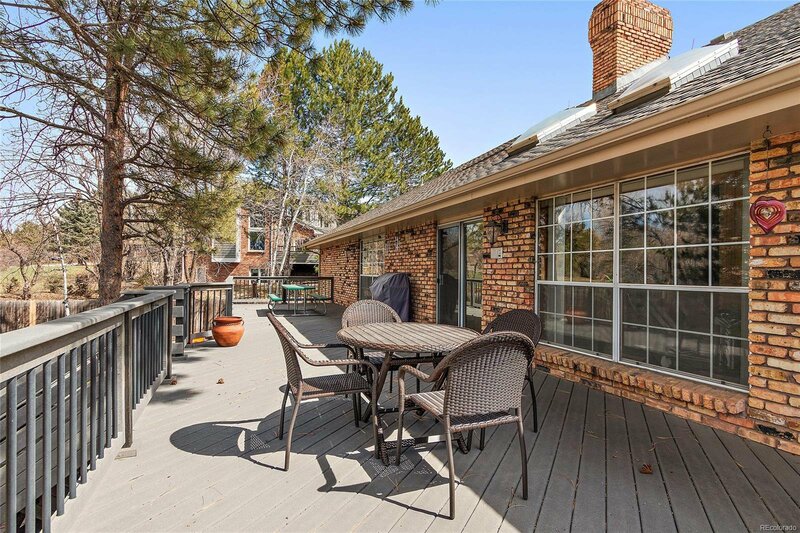 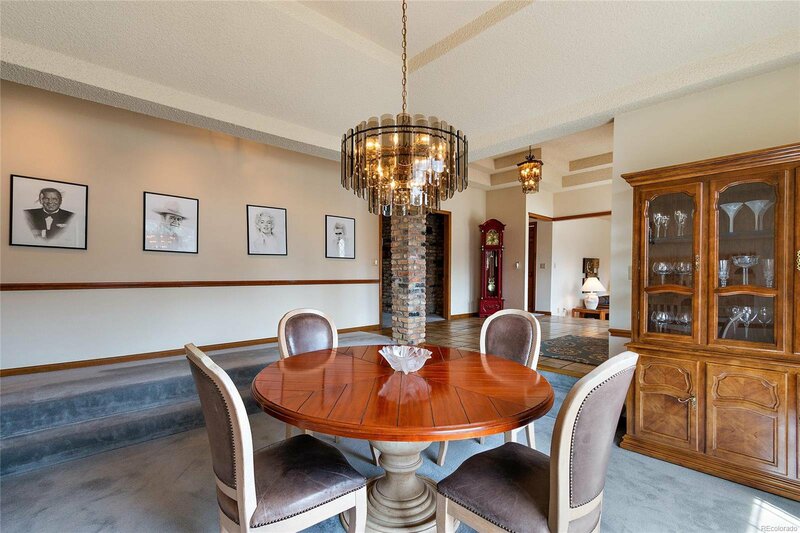 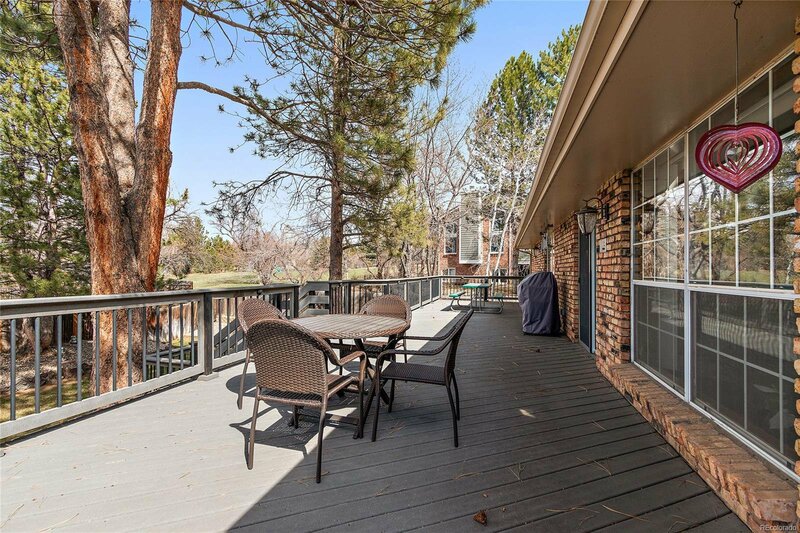 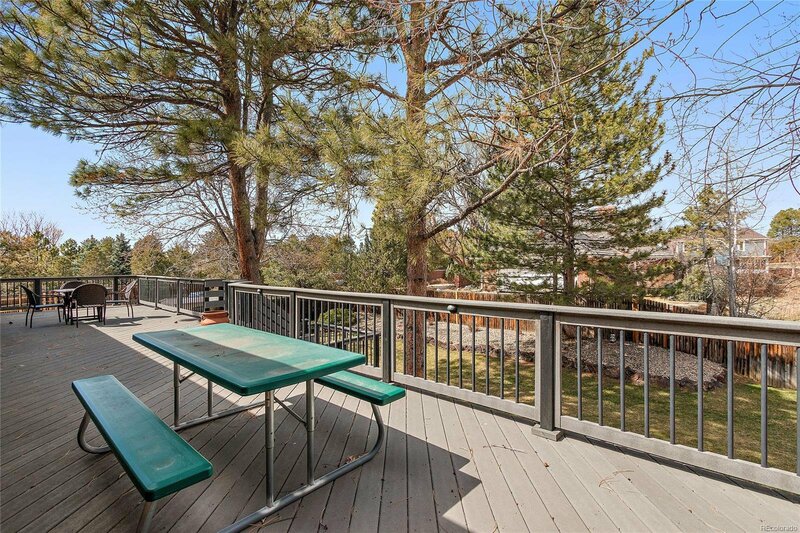 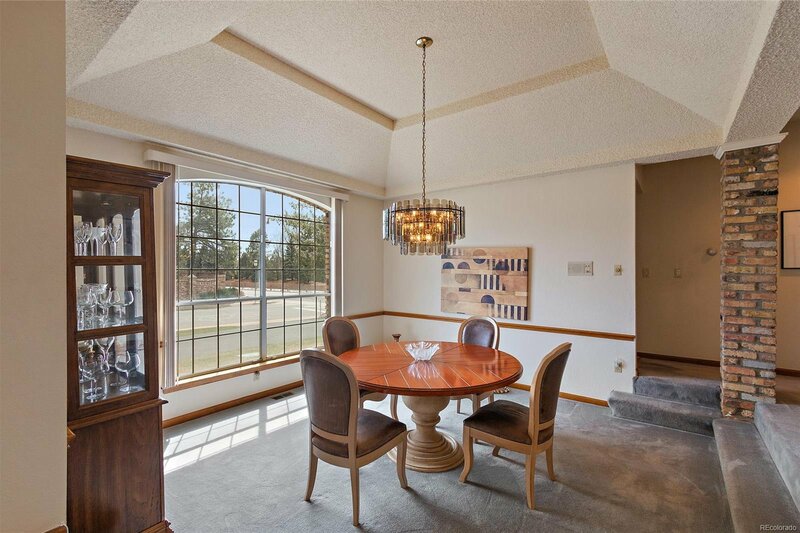 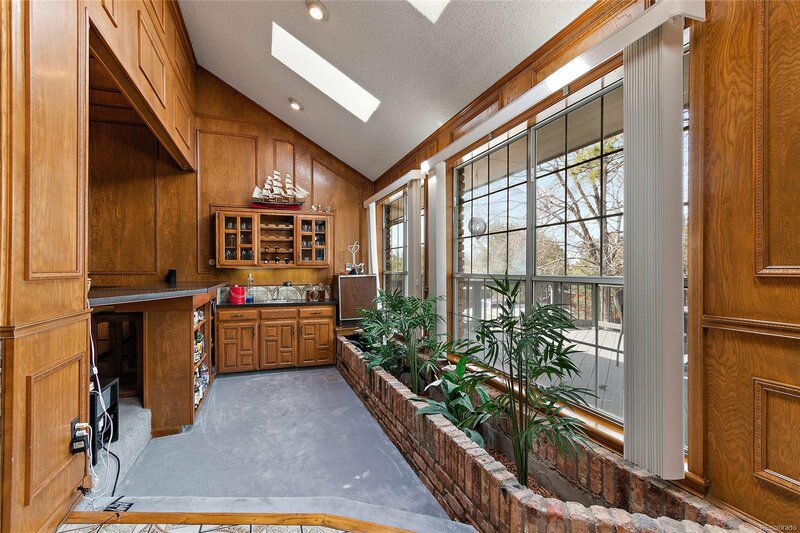 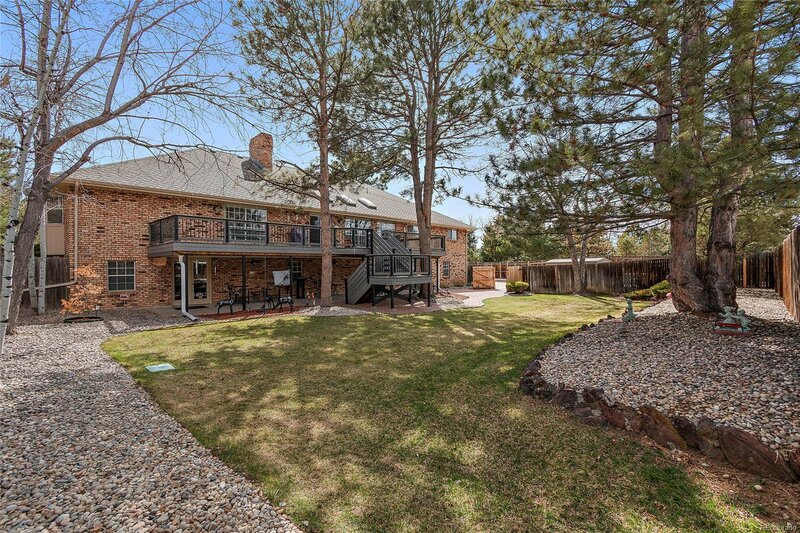 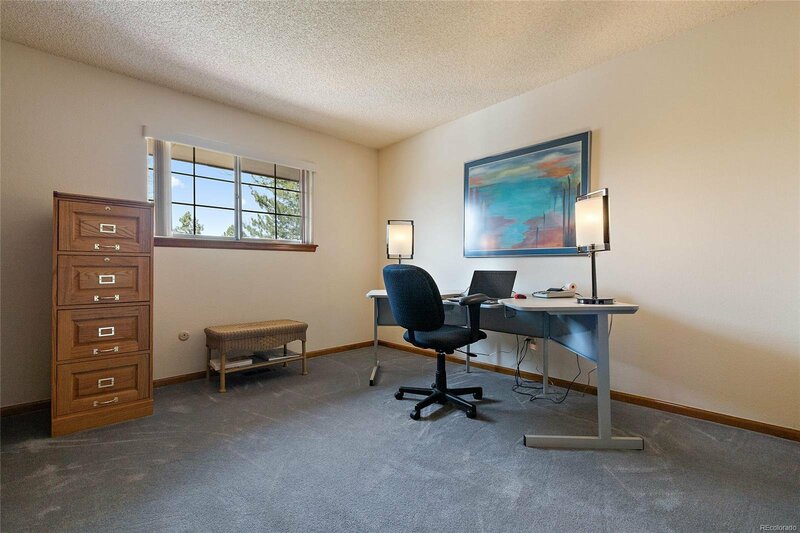 Don’t miss your opportunity to own this Greenwood Village gem.